American eels (Anguilla rostrata) are migratory species that travel long distances. Its native Canadian range includes all fresh water, estuaries and coastal marine waters that are accessible to the Atlantic Ocean. They are one of the few species that breed in salt water but spend the majority of their life in fresh water. The American eel is elongate and serpentine, with a single continuous dorsal fin extending posteriorly from a point about one third of the body length behind the head and around to the vent. Eels can range in colouration from yellowish greenish to olive brown, or from bronzy black with a silvery below depending on age. Prince Edward Island has a long established eel fishery. 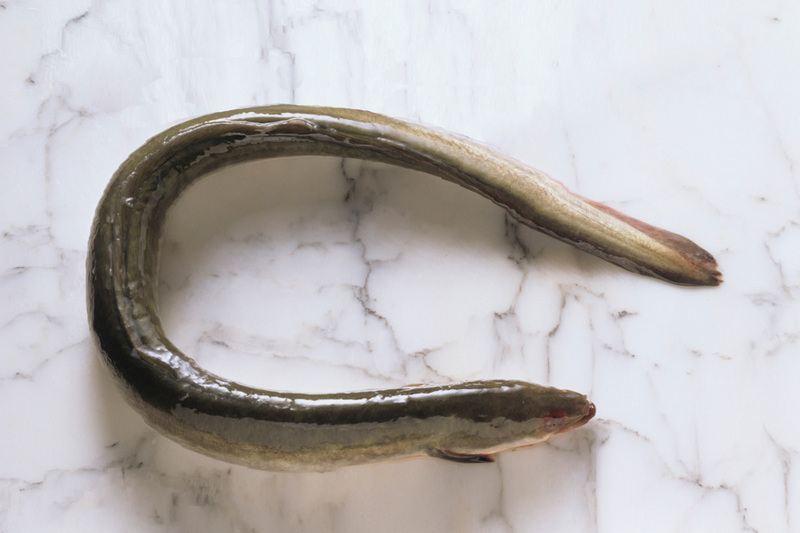 Around the Island, eels are harvested in the clean, pristine tidal rivers, bays and estuaries. The eel fishery on Prince Edward Island currently has a commercial fishing season from August to October. Eels are harvested using a trap/fyke net. 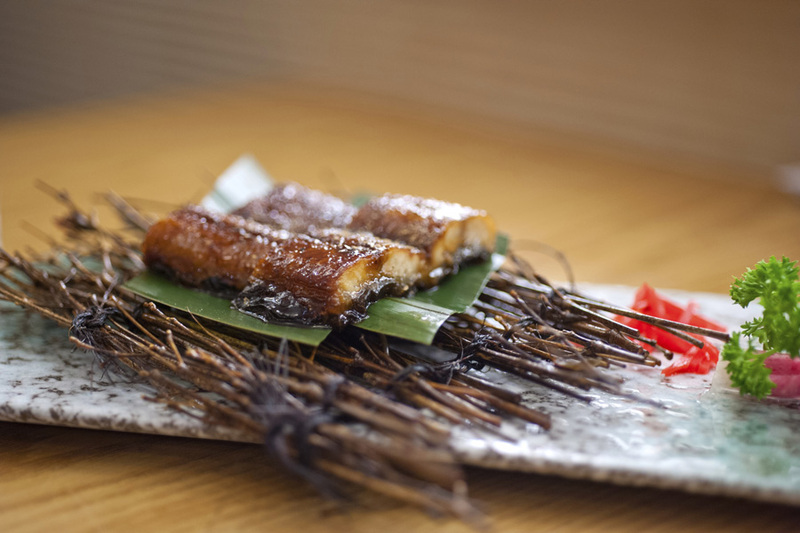 Although eel is not widely used in western cuisine, its health benefits, including being rich in vitamins, high in omega-3 and high in protein make it very popular in many markets around the world. 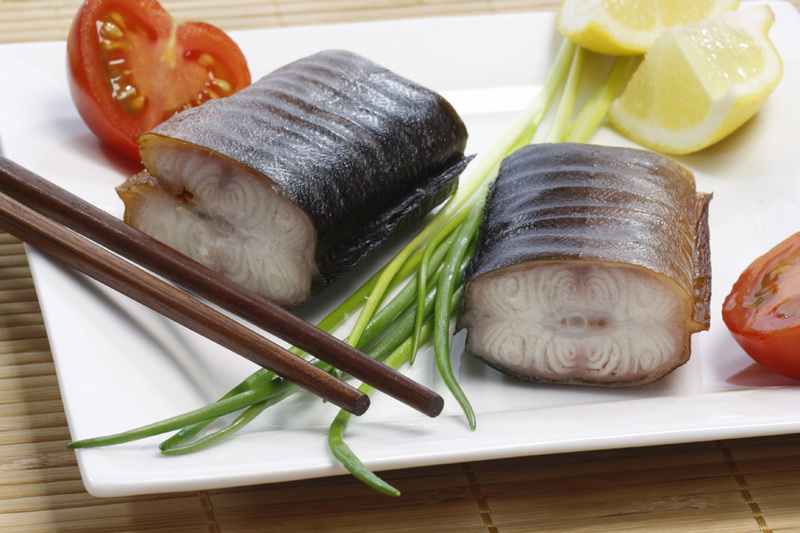 American eel also preserves well for long-term use after smoking or drying.